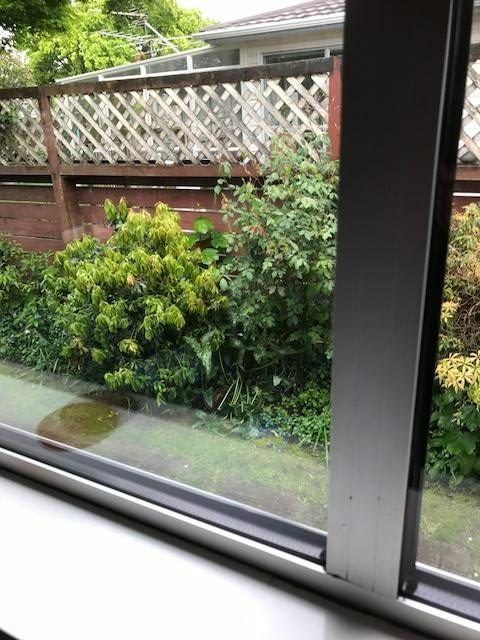 Double Glazing – Is it for you? We all know the importance of ceiling insulation, but your home’s insulation package is only as good as its weakest link. 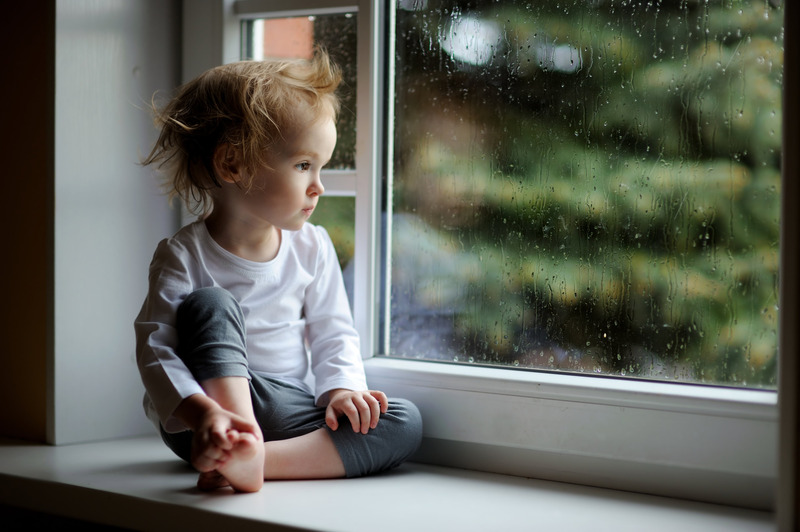 With good ceiling and wall insulation, single glazed windows, especially in aluminium frames, are the weakest link, not only for thermal insulation but also for sound and water ingress. 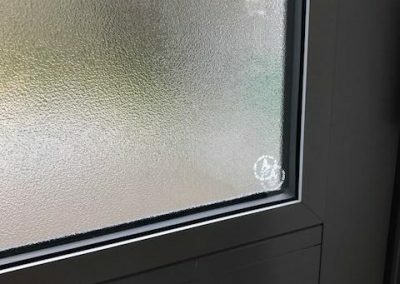 Improved insulation standards mean new homes are now pretty much all double glazed. 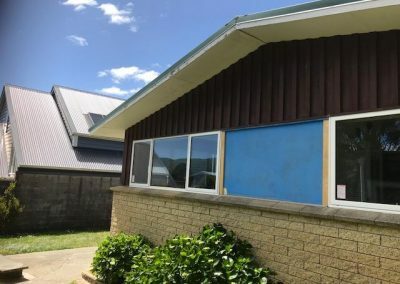 This is a great regulation by the government and is helping New Zealand to catch up to the rest of the world in home insulation comfort. 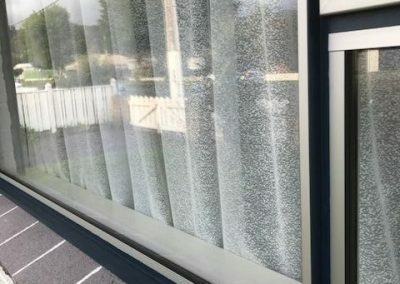 But, if you are living with single glazing now, what can you do? 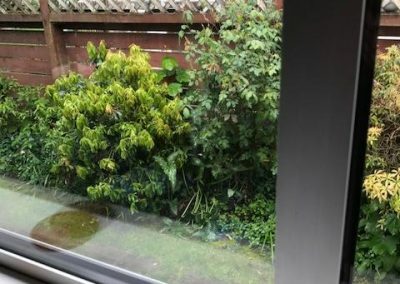 Window insulation is a far more complex subject than most people realise. 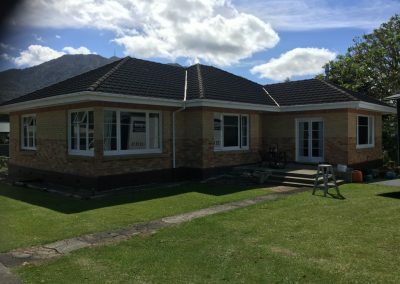 So many variables and every home is different. For the best results you need to make the right choices for your particular needs and your budget. And the best way to make the right choices is to talk to experts like us! 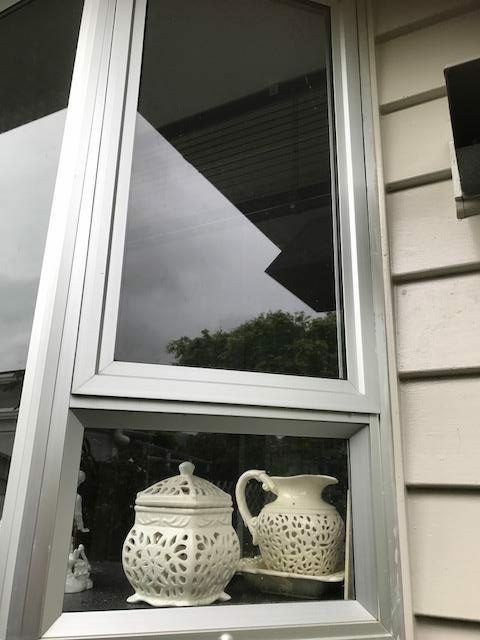 We will assess your home and listen to your needs. 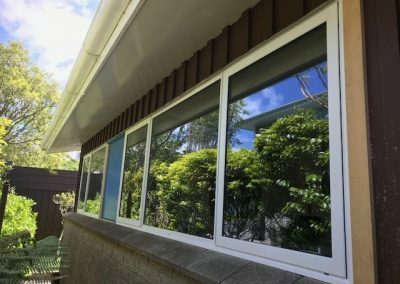 Only when we have the full picture will we make suggestions as to the best option or combination of options that will best suit your unique home. 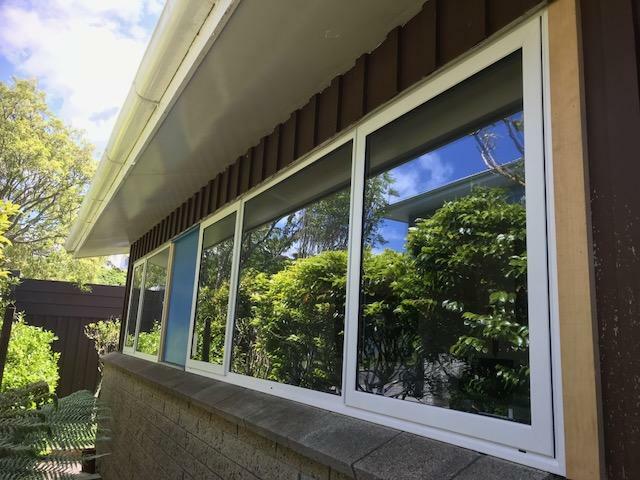 Because we have all the options available, we are not biased towards any one particular solution, we want what is best for you. 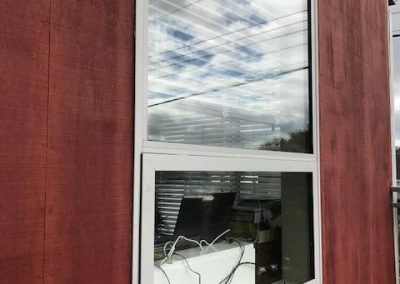 Saving heat loss, noise reduction, solar heat reduction, reduced condensation, reduced UV damage, eliminating drafts, improved safety, better energy efficiency and added value. What are the most important benefits for you? 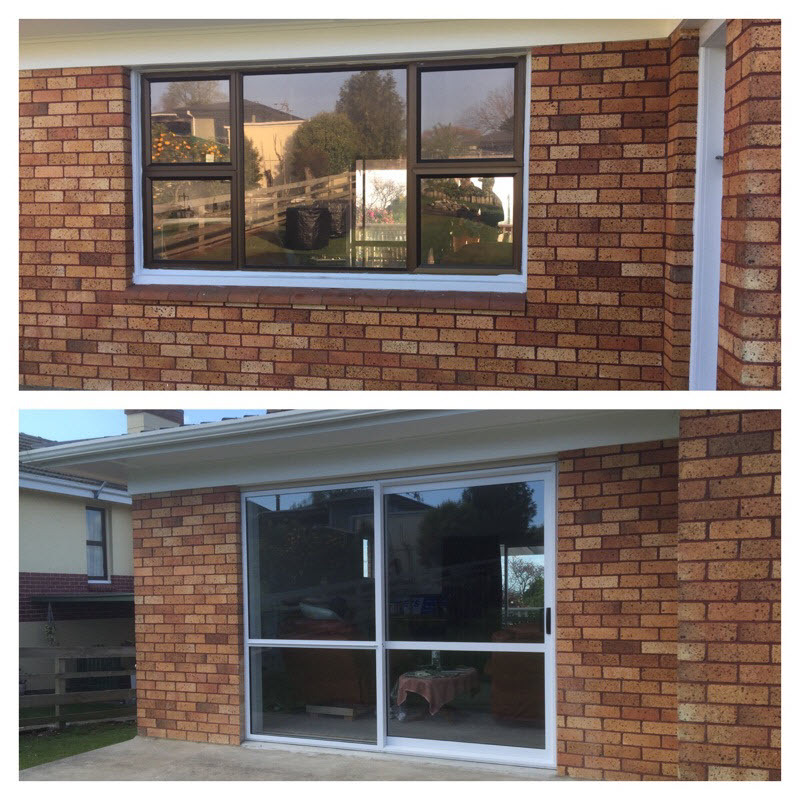 We use your existing aluminium frames and just replace the current single pane glass with new double glazed panes. 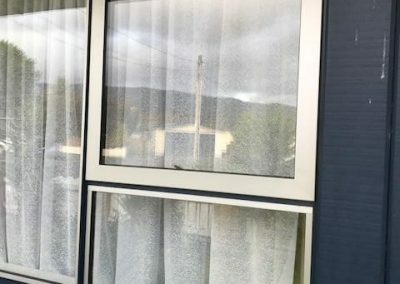 We remove your existing frames and glass, and replace them with brand new frames – preferably UPVC for the ultimate in quality- containing double glazed panes. Secondary Glazing either attaches to your existing window frames to create a double glazing system, or is a separate sliding system that completely insulates the existing window. 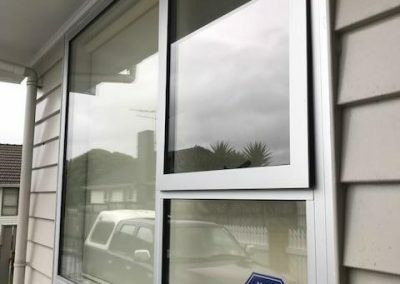 Check out our Double Glazing Frequently Asked Questions! 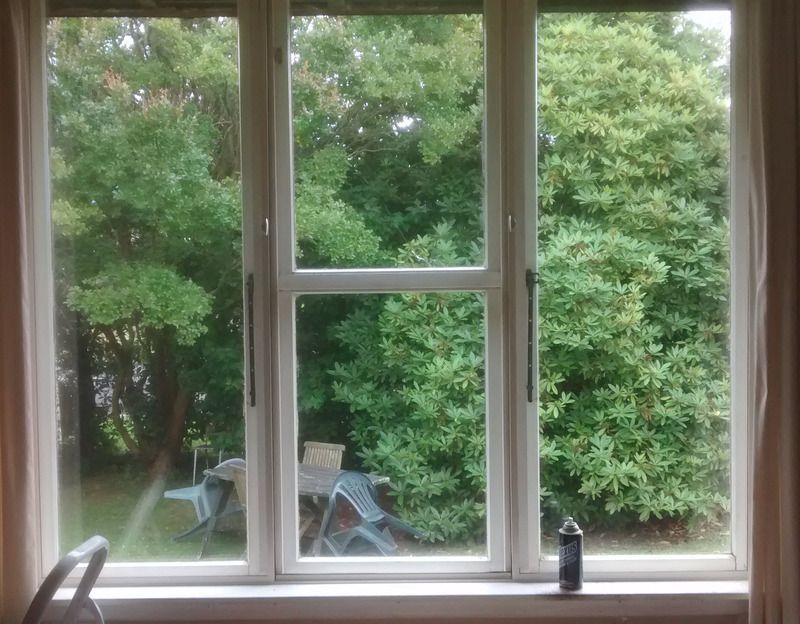 Retrofit Double Glazing is fitting double glazed glass units into your existing joinery. 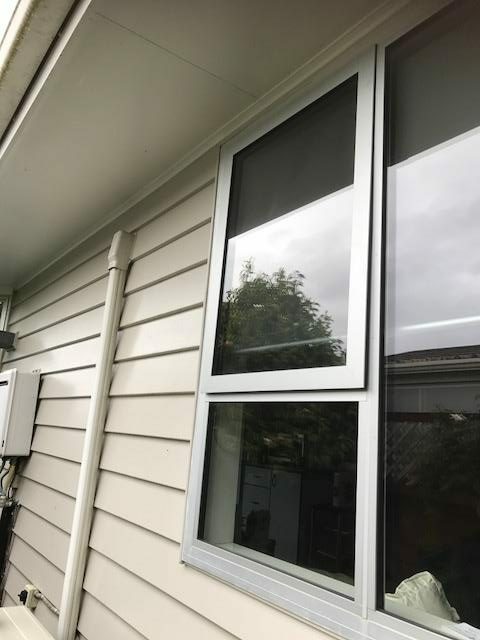 For fixed, or non opening windows, we remove the single glass and replace it with IGUs or insulated glass units. 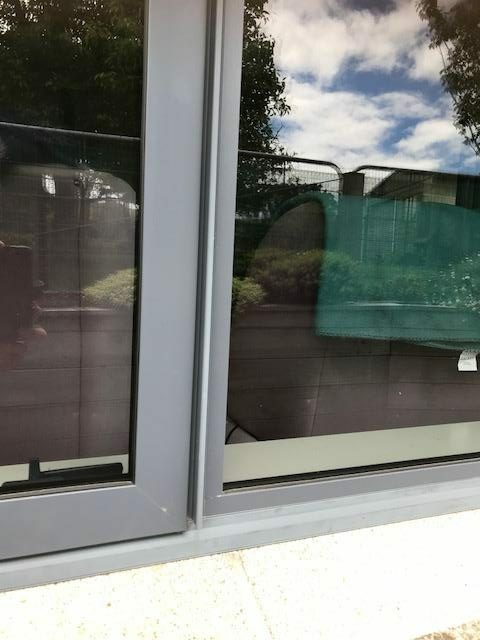 These are factory made units that are two pieces of glass, sealed together with an air gap between them. 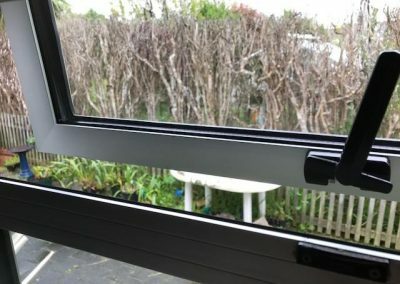 New aluminium clip bead is cut to size and fitted to secure these into your frames. 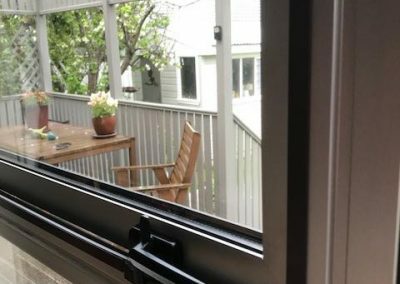 Opening windows, or sashes, are replaced with all new frames complete with the IGUs installed. 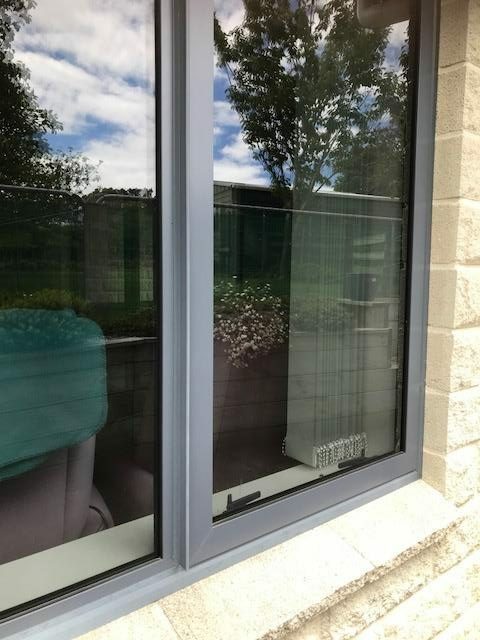 All the new aluminium is powder coated to match the colour of your existing joinery as closely as possible. 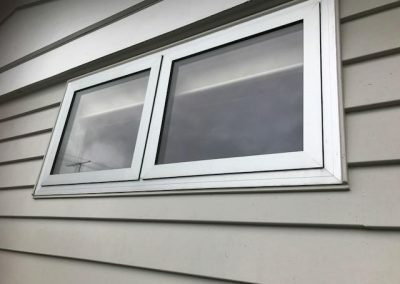 Retrofit is a good option if your window joinery is in good condition and if, like us, you hate the thought of throwing away perfectly good frames! 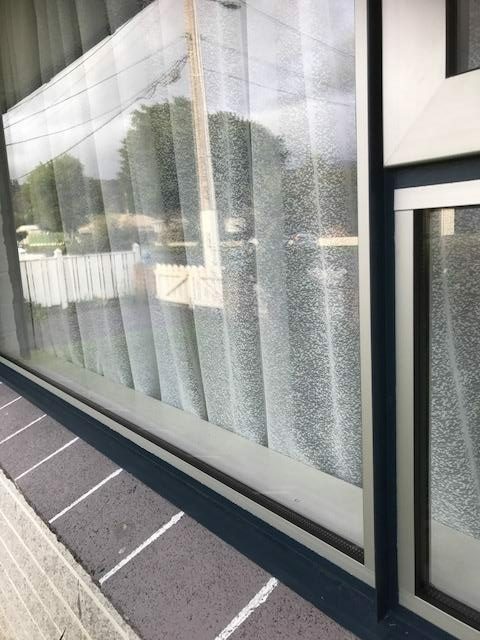 However you do need to bear in mind that it is only insulating the glass part of your window package. 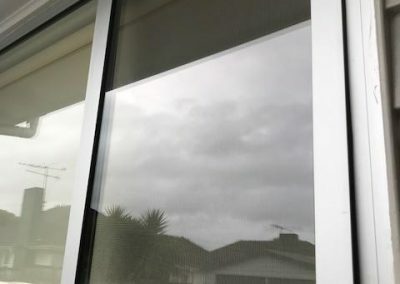 If your frames are aluminium, then that part is still a source of heat loss and is still susceptible to condensation. There are a number of choices available in the make up of the IGU. 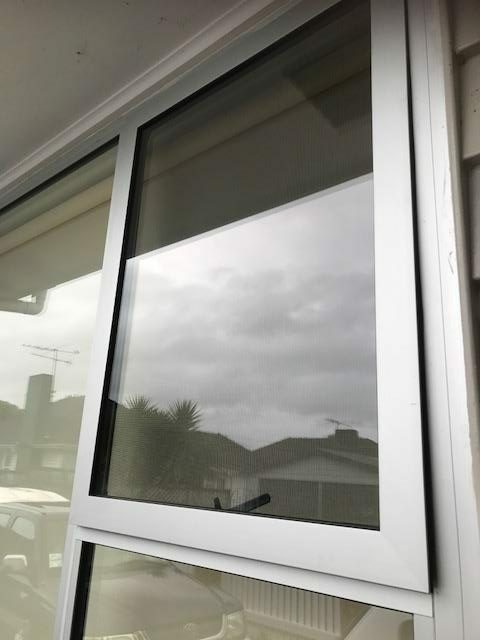 Certain specifications are required by the glazing regulations, like safety glass in bathrooms and stairwells for example, but you can also choose several other options that will improve the performance of the units. 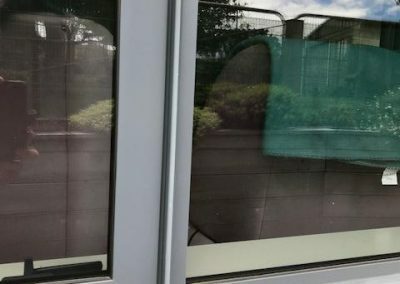 Using laminate glass for example, provides better sound insulation, almost total UV blockage and like a car windscreen, is very hard to break through. 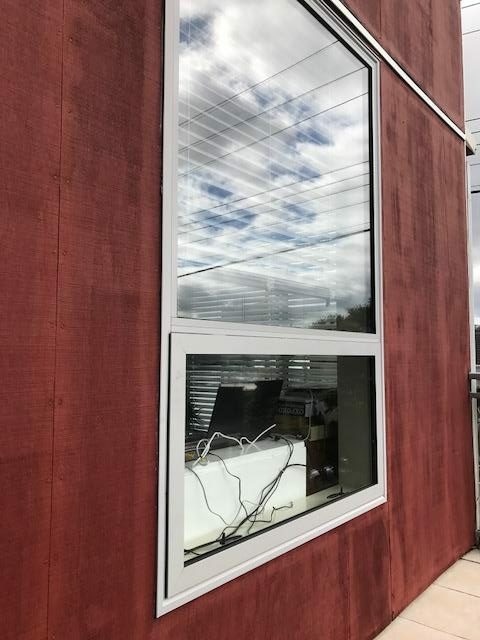 LowE glass provides a heat reflecting film on the glass that considerably improves the performance for thermal insulation. 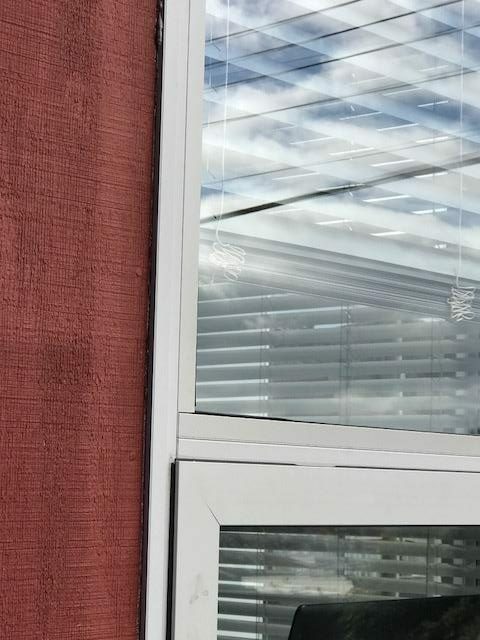 There are several tint options for privacy, or reducing glare and you can opt for Argon gas in the space between the panes of glass instead of air as Argon is denser than air and is a better insulator. 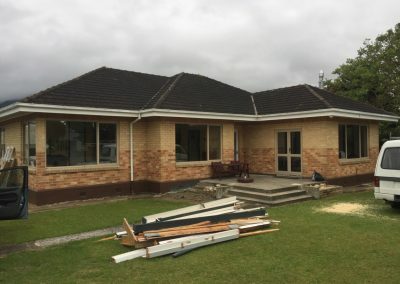 If your existing joinery has seen its day, or you want to upgrade to thermally insulated aluminium frames or, best of all, change to UPVC frames, then full replacement is for you. 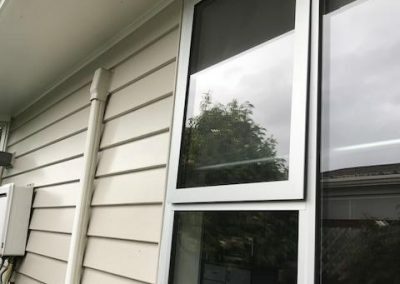 We will remove the existing timber or aluminium frames and replace them with brand new aluminium or UPVC frames in whatever configuration you like. 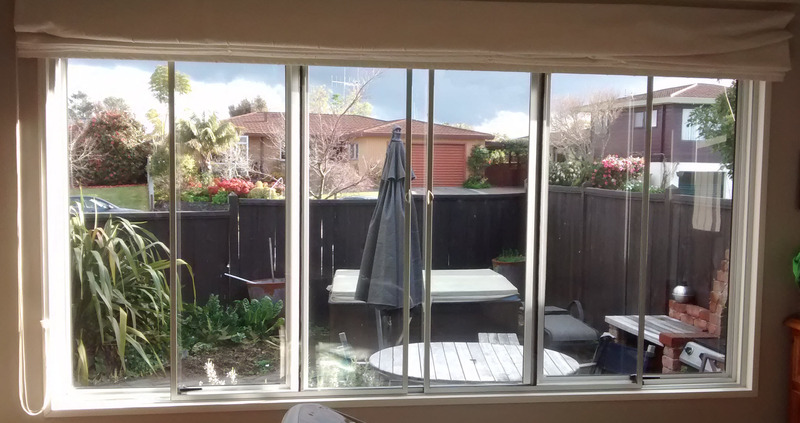 This is the option if you would like to renew old joinery, or change a window into a ranchslider for example. 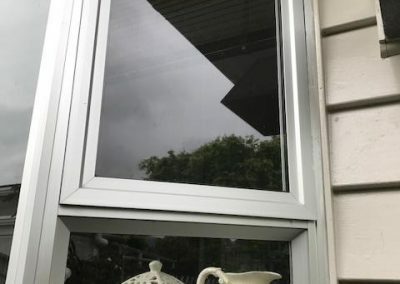 All the same glass options are available as listed in the section above for retrofit, but with full replacement you have the added option of changing to insulated aluminium, or UPVC frames. 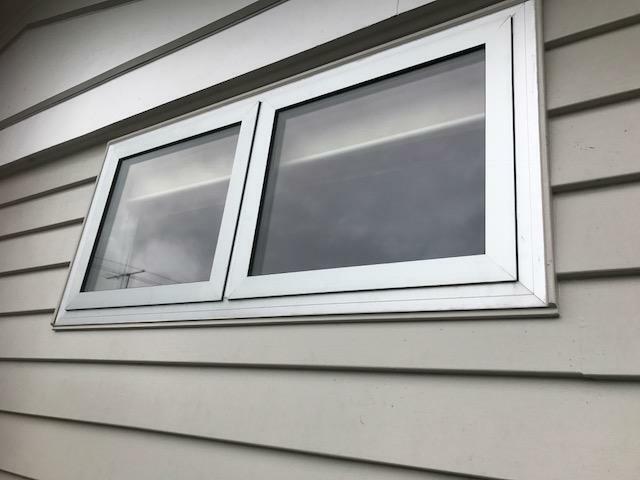 The insulated aluminium frames are called thermal break or thermal heart and make a considerable difference to the overall performance of the window. 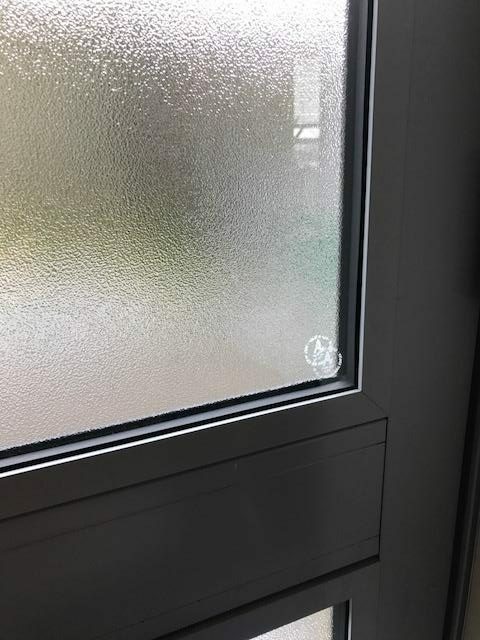 Aluminium is not even slightly an insulator. 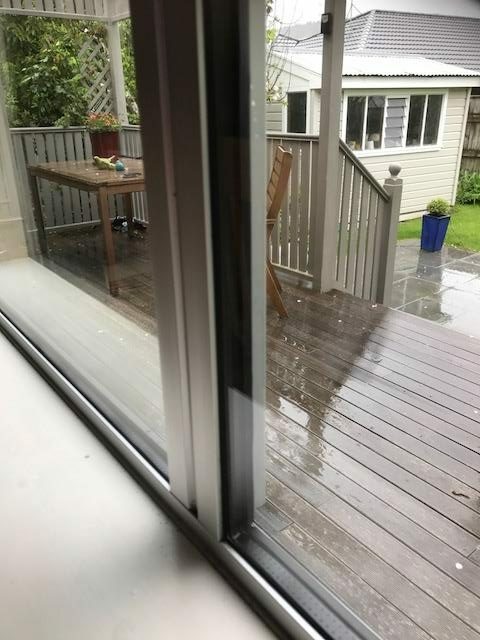 The temperature of plain aluminium frames is pretty close to that of the outside air and in the middle of a winter’s night that is pretty cold! 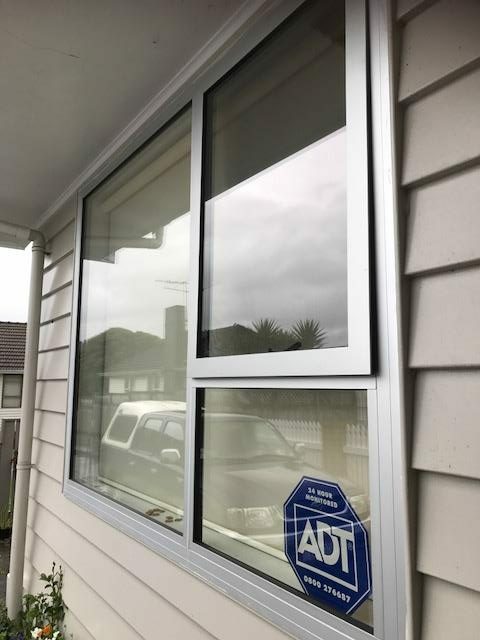 Thermal break aluminium has an insulated section built into it that separates the inside and outside layers of the frame so that they are insulated from each other. 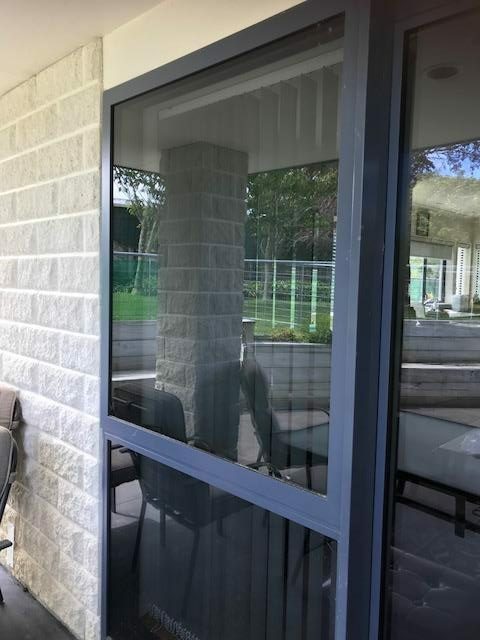 Obviously more expensive than regular aluminium, but when you have a lot of aluminium framing, as in the case of bifold doors for example, it can make a very big difference. 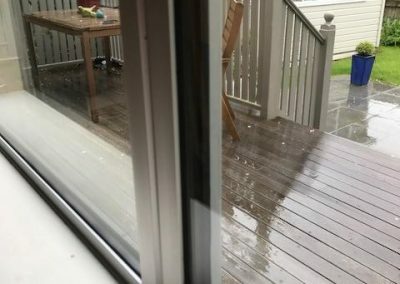 UPVC really IS the ultimate material to use in your window and door joinery. 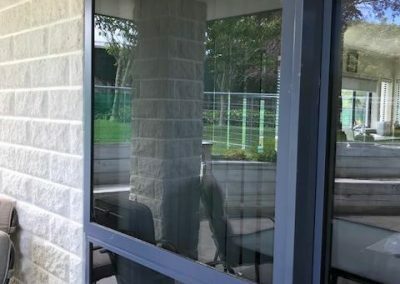 Not only does is provide vastly better insulation than aluminium, it is stronger, more secure, more resistant to water ingress and provides better sound proofing. 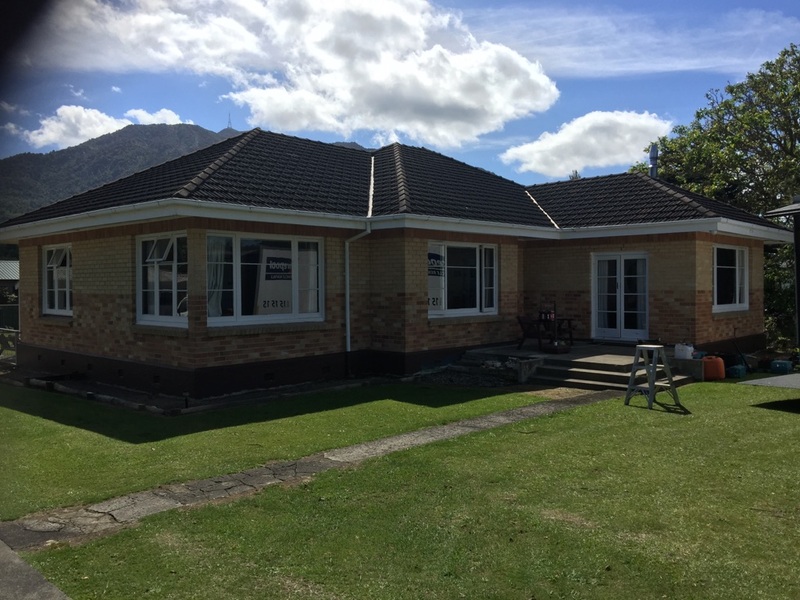 And we consider the Aluplast UPVC joinery that we can fit into your home is the best UPVC product available in New Zealand. 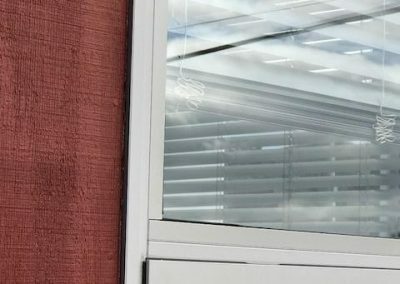 Made in Germany by the 5th biggest manufacturer in Europe, Aluplast have developed a UPVC formula that is second to none in UV resistance. 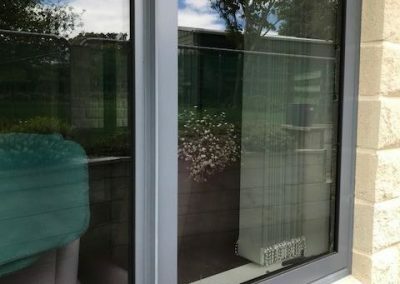 If you are in doubt about the UV resistance of UPVC, check out the history of Palliside building cladding. That product has been tolerating New Zealand conditions for over 16 years and still looks as good as new. And Aluplast is an even more UV resistant formula. 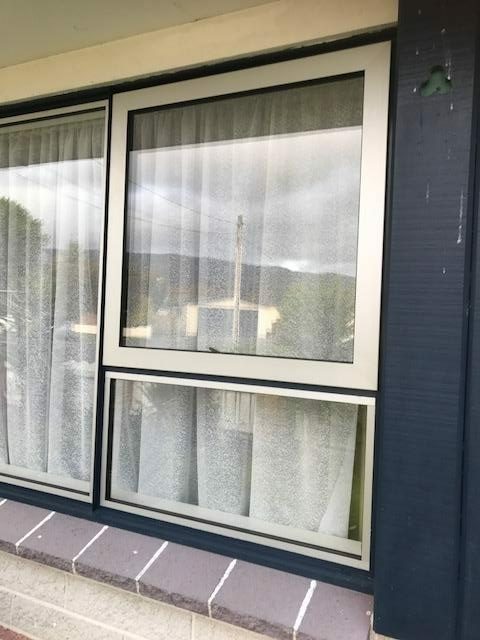 A typical aluminium framed window has a “U” rating (a measure of heat loss) of 5 or 6. 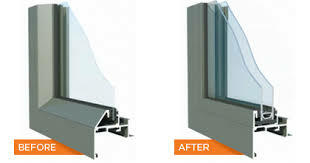 An equivilent unit in Aluplast UPVC has a “U” rating of less than 2. 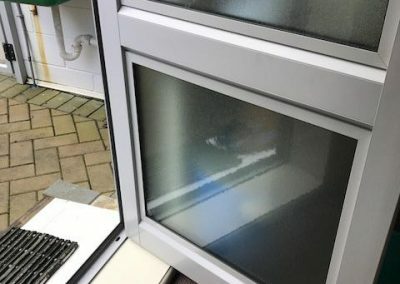 Sealed inside the UPVC that you actually see, is a very strong, box section, galvanised steel frame that provides great strength and rigidity. 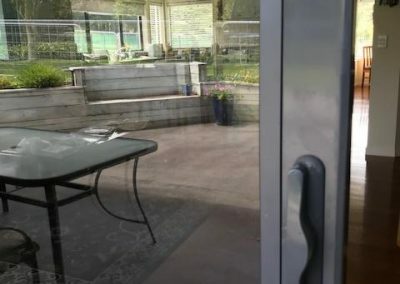 Windows and door have multiple locking points and are one of the hardest ranges of joinery to break into. 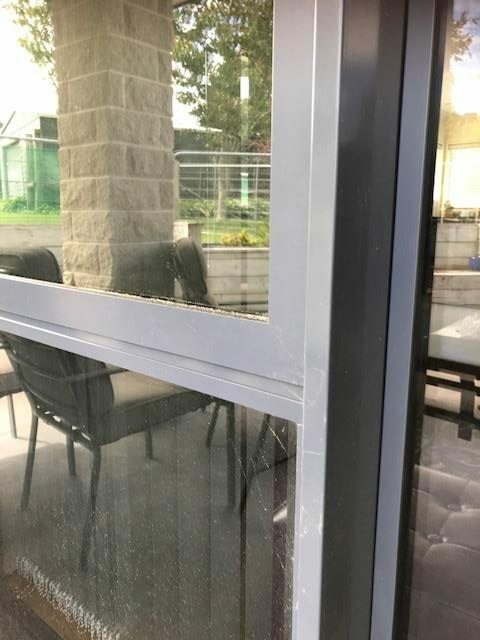 Because the both the corner joins and the weather seals are welded during the assembly process, there is no opportunity for any water or draughts to penetrate. 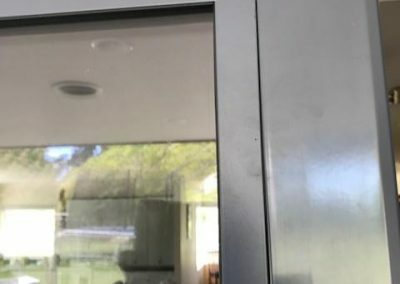 Bigger air spaces within the joinery, better seals and a more sound resisting material all make for great sound proofing but this does need to be coupled with the right choice of glass options for best results. 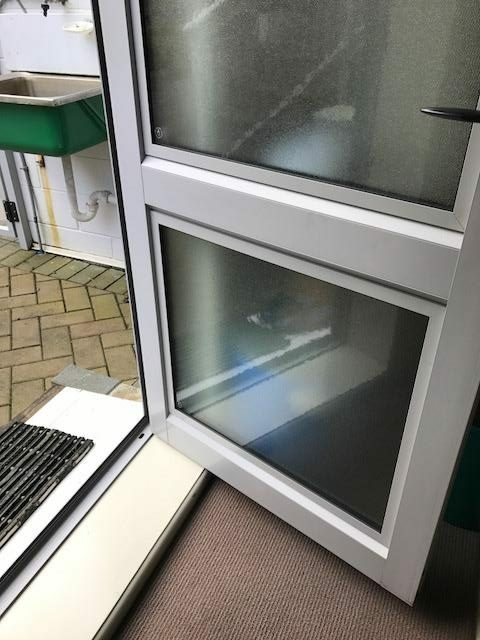 Secondary glazing is glazing that fits inside your existing glass panels, so your windows are the first layer of the double glazing and the secondary glazing is the second layer. 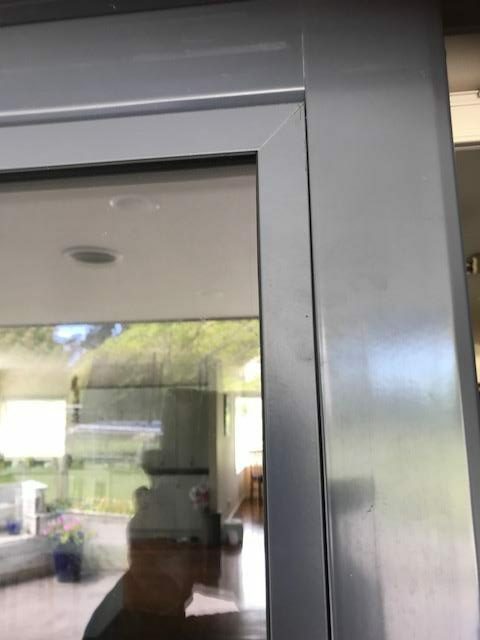 We use high quality aluminium frames which are powder coated to match your existing joinery – aluminium or timber – and optical grade acrylic instead of glass. 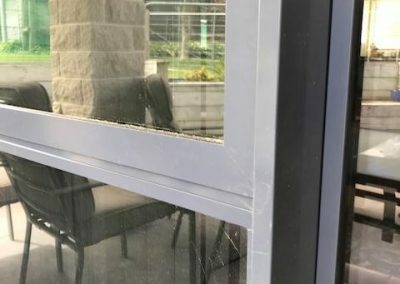 The advantages of acrylic are that it is lighter than glass and much safer, it is a much better insulator than glass and it has a very high UV block. 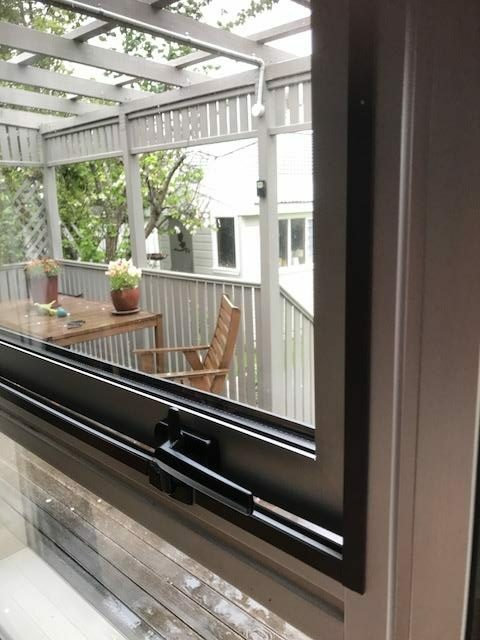 The fixed system is attached to the inside of your existing frames, ususally with an insulated clip bead system. 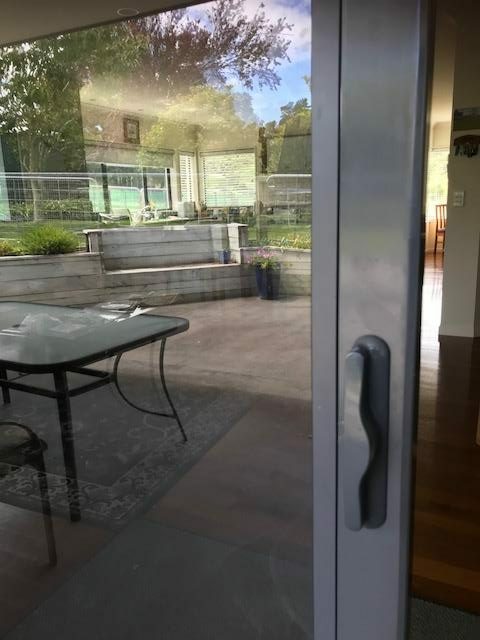 With this system, all your existing window hardware, like handles and safety catches, are readjusted to work exactly the same way that they always have.